Have a limited time to explore Rome and the Vatican? On this private, full-day tour, you’ll see most of the major sights in a single day. 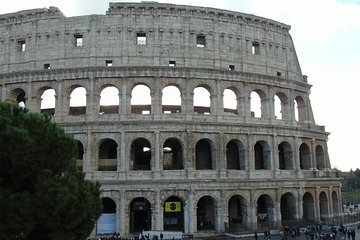 Visit the Colosseum and Roman Forum, discover the Trevi Fountain and Spanish Steps, explore the Vatican Museums and the Sistine Chapel, and much more. Save time with skip-the-line tickets, and travel in comfort in a private vehicle. Hotel pickup and drop-off are also included for your convenience.